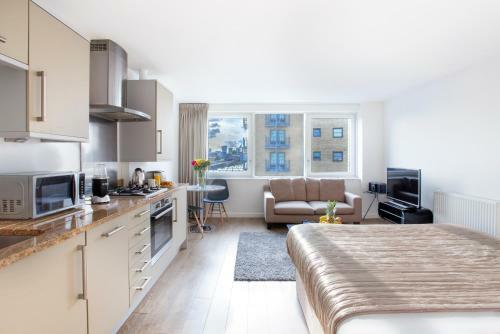 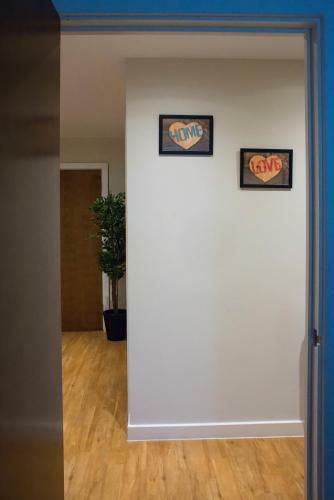 Situated just 20 minutes' walk from Canary Wharf Apartment Zenith offers self-catering accommodation with on-site parking and free WiFi access. 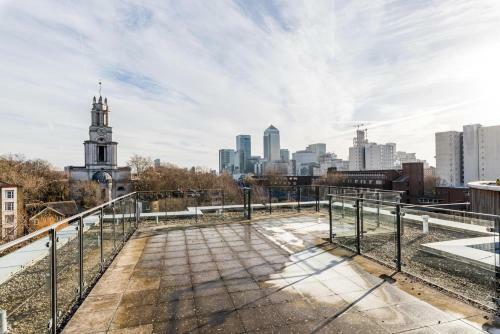 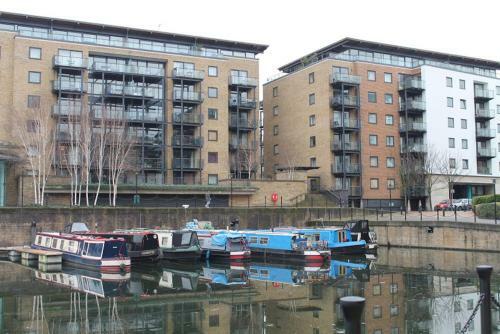 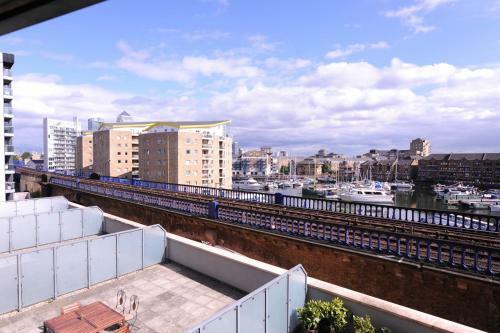 Limehouse Docklands Light Railway Station is just 2 minutes' walk away. 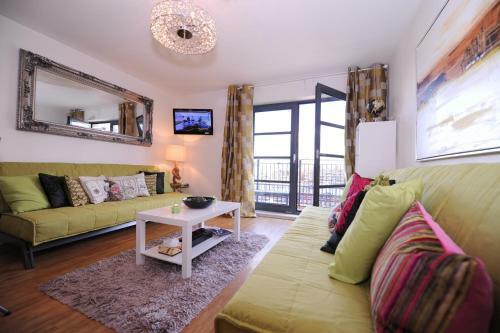 Featuring a balcony and views over the River Thames the apartments include a seating area with a TV. 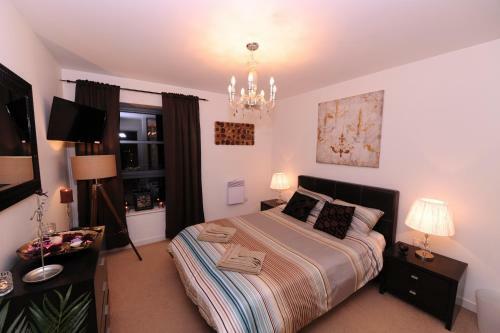 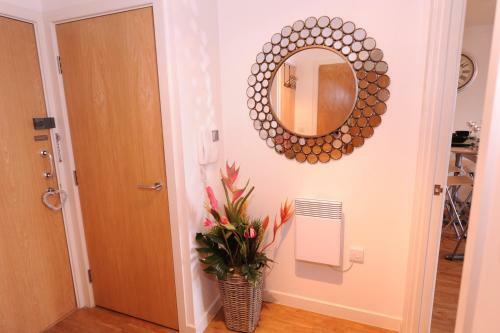 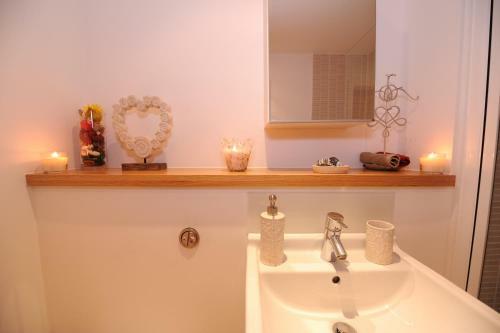 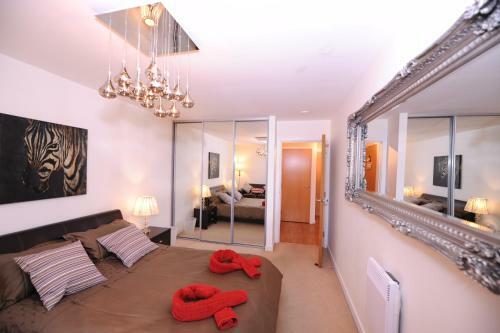 The apartments also benefit from a private bath or shower room. 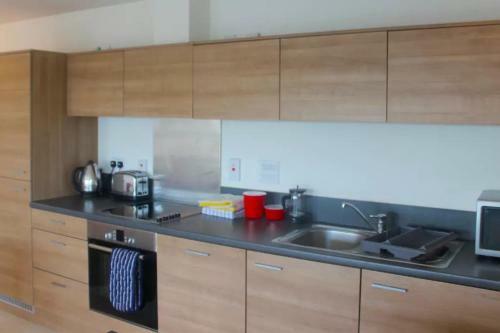 The kitchens in each apartment at Apartment Zenith are fully equipped with a dishwasher and a microwave. 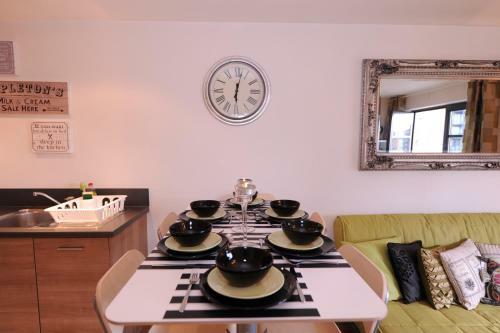 There are several restaurants cafes and bars within a 5-minute stroll. 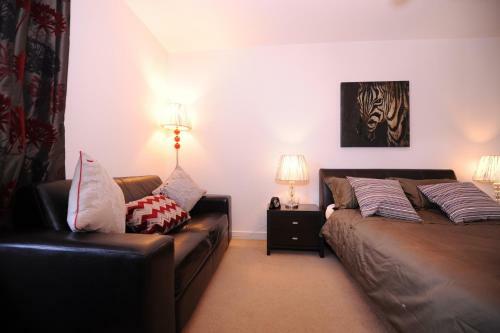 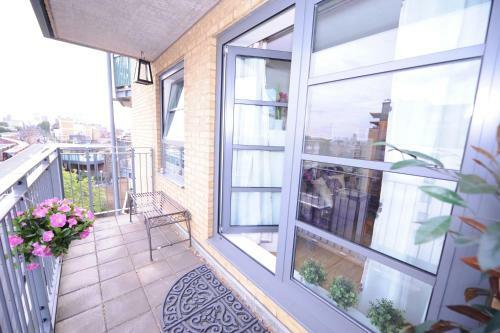 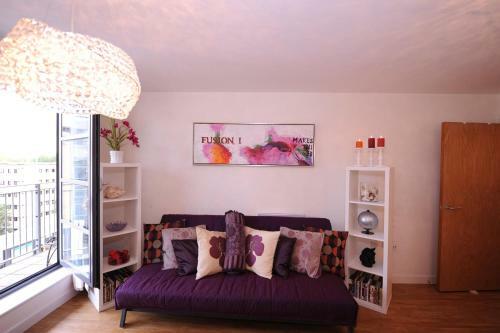 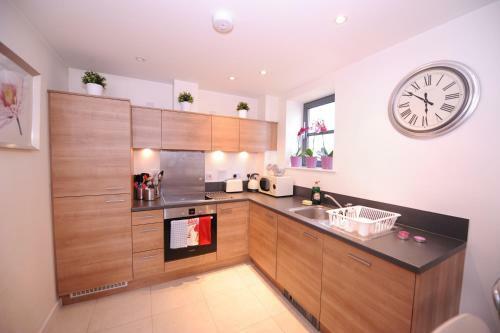 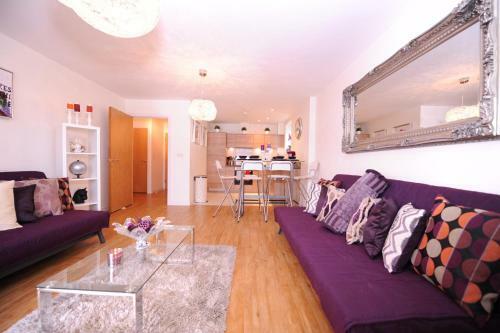 Apartment Zenith is a 20-minute journey by bus or DLR from the historic Tower of London. 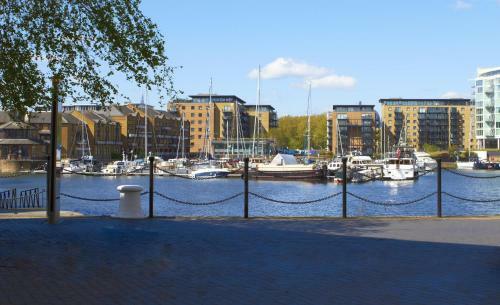 The popular O2 Arena can be reached after a 15-minute journey. 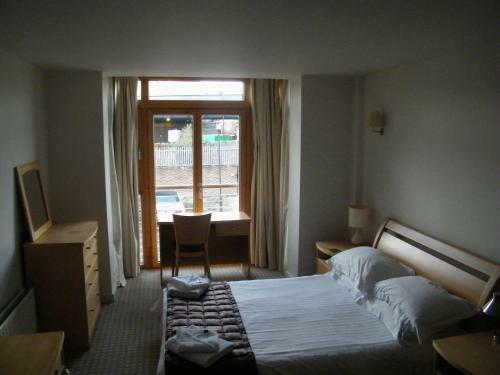 London Heathrow Airport is located 32 miles from the property.